in the Independence Day Parade! Thank You for a Great CAL Fourth of July! It was a beautiful day and lots of fun. 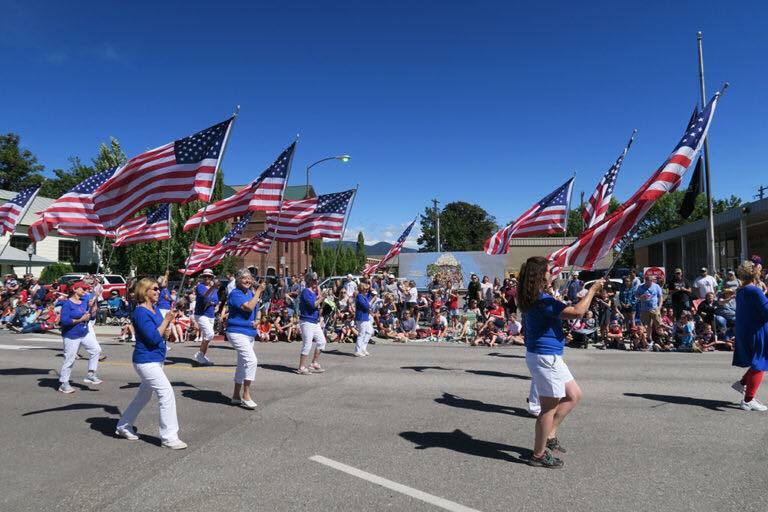 Once again the ladies of CAL participated with style in the Sandpoint Fourth of July Parade. 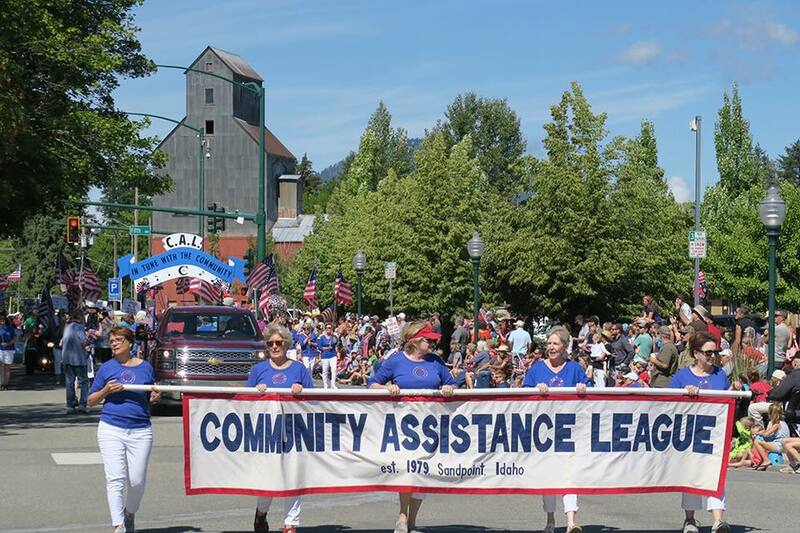 Those who helped decorate the float, marched in the parade, and lent their significant others to the effort are to be congratulated and celebrated for remembering that we are the COMMUNITY Assistance League of Sandpoint. I am so proud to be a part of this wonderful group. Thanks to all who participated. If you weren't able to this year, plan for 2019! PS. This link will take you to the 2018 4th of July Album. 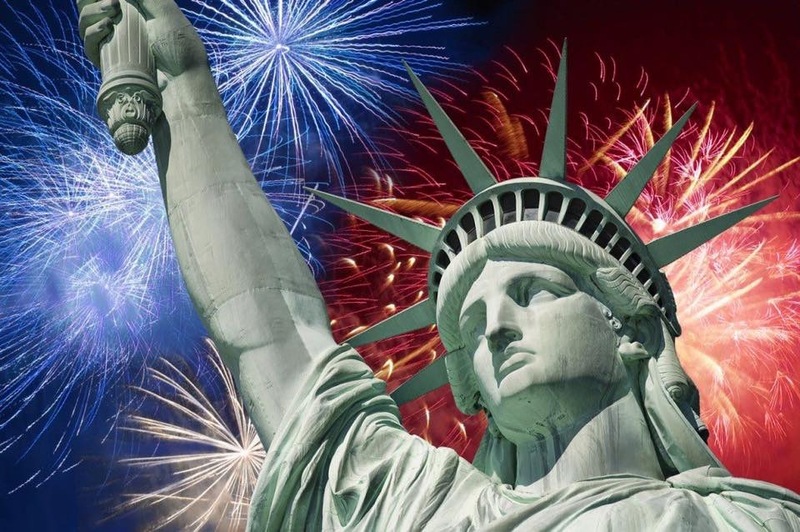 4th of July 2018 - "Sounds of Freedom"